The causes of the Model 3 production bottlenecks are now fully understood, so production should soon increase. 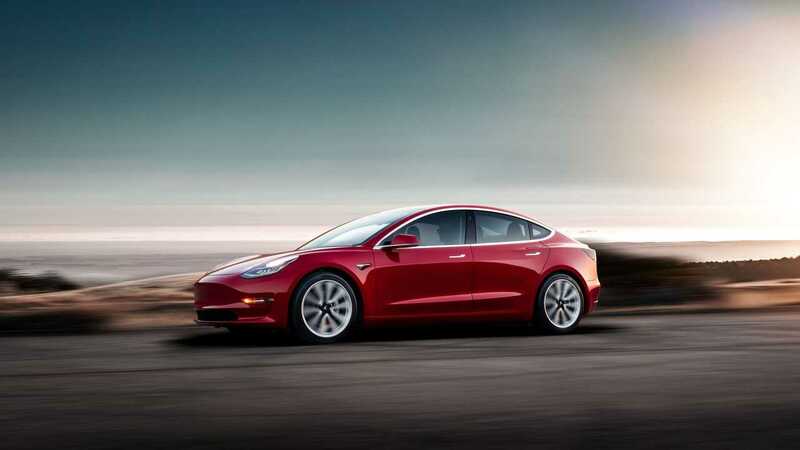 If we're to believe the words of Panasonic chief executive officer Kazuhiro Tsuga, then we should assume Model 3 production will increase in the near future. 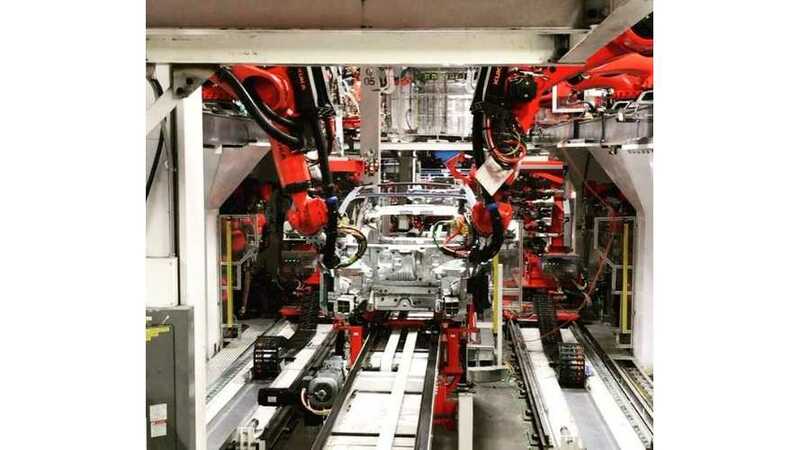 Tsuga stated the cell production for the Model 3 should soon ramp up at the Gigafactory as the Model 3's production bottlenecks have now been sorted. Tsuga made this comment following Panasonic's Q2 release. "Panasonic Corp Chief Executive Kazuhiro Tsuga said on Tuesday that output could soon be increased at Tesla Inc’s “gigafactory” battery plant as the causes of production bottlenecks for Tesla’s Model 3 are now understood." Tsuga's statements are rather vague. However, we do believe Tesla has been working through this production hell and should have a resolution soon. We know that Model 3 production is way below Musk's initial expectations. That has led some analysts to decrease Q4 sales expectations for the Model 3. Perhaps these words from Tsuga will lead to new predictions.